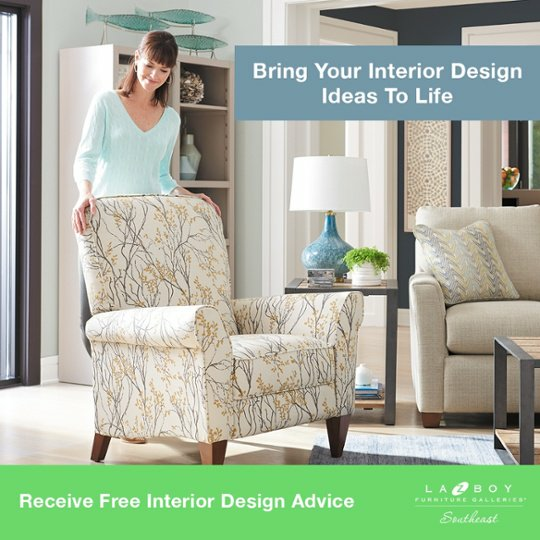 La-Z-Boy is known for world-famous comfort and design. However, most people haven’t heard about the exclusive features and benefits of La-Z-Boy Recliners. In 1927, the recliner was invented by two cousins in Monroe, Michigan. They set out to design a chair for “nature’s way of relaxing” with a few orange crates. Their new invention was a massive success. And after a little girl observed people sitting in these chairs “looked like a bunch of lazy boys” – the La-Z-Boy brand was created. La-Z-Boy has continued to reinvent the recliner throughout the years. They’ve also collected many patents for their inventions. 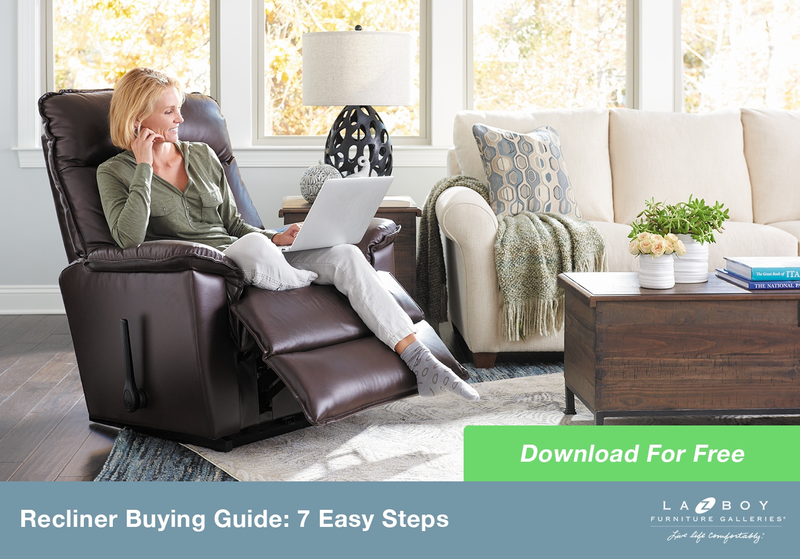 In this article, we take a look at seven features and benefits you’ll only find on La-Z-Boy Recliners. La-Z-Boy has a patented reclining system capable of providing complete body and lower back support in every position. When you recline in a La-Z-Boy Recliner, the back and seat move together so a gap doesn’t develop between your lower back and the seat. In other recliners, a gap will develop near your lower back because the back and seat are not attached. This leads to people stuffing a towel or pillow underneath their back to make up for the lack of lumbar support. Reclining with a gap between your lower back and seat can lead to back pain and other health issues. Why should I care? La-Z-Boy is the only recliner that prevents lower back pain by supporting your lower back in every reclining position. When you ride in an airplane, the first thing most people do is recline the seat a few inches. This helps you relax during the flight because your back is at a comfortable angle. The same idea goes for recliners. La-Z-Boy has a patented mechanism allowing you to recline your back without having to put your feet up. This is something no other recliner can do. Why should I care? Sitting in a La-Z-Boy is much more comfortable because it’s the only recliner that can recline your back without having to put your feet up. While working on your laptop, you may not want to recline your feet up all the way. Or you might have company over and don’t want to recline completely back while you socialize. Why should I care? 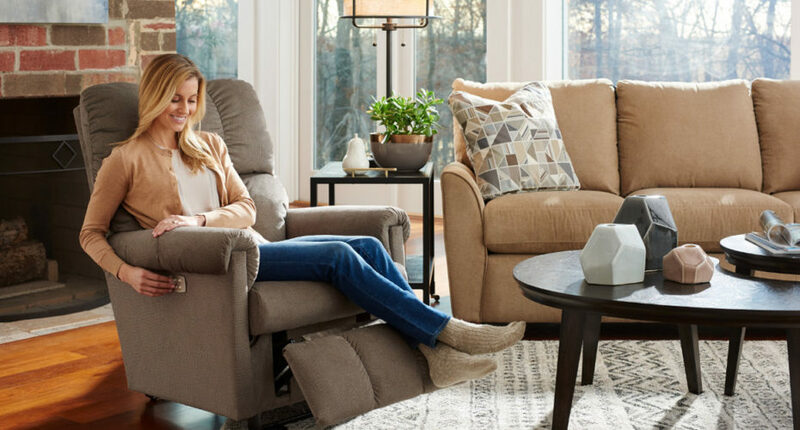 La-Z-Boy is the only recliner that allows you to adjust your footrest position for greater comfort. Why should I care? La-Z-Boy gives you the most comfort levels of any recliner on the market. When you turn a La-Z-Boy Recliner upside down, you’ll notice the frame is built out of American maple hardwood and oriented strand board (OSB). OSB has been used in the flooring and roofing of most buildings since 1977. It is also 11% stronger than plywood. This strong & environmentally friendly material is used to reinforce the frame on all four sides of La-Z-Boy Recliners. So you can get in and out of your recliner for many years. Why should I care? Your La-Z-Boy Recliner will be passed down from generation to generation and become a part of your family. If your children or pets are playing underneath your reclined footrest, you won’t have to worry about it suddenly collapsing. Why should I care? La-Z-Boy’s dual locking footrest prevents accidents from happening. Why should I care? Your La-Z-Boy will keep its shape longer, look nicer, and be more comfortable than other recliners. 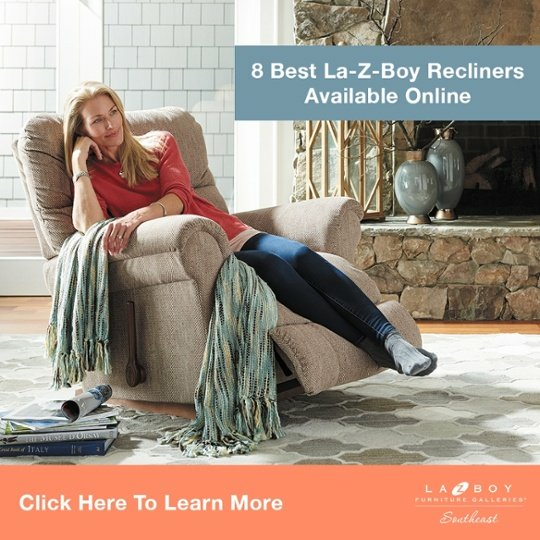 These seven patented features are backed by La-Z-Boy’s Limited Lifetime Warranty, and every La-Z-Boy Recliner is tested at two times the industry standard. La-Z-Boy is constantly researching and developing new ways to improve all of our products. The same innovative spirit that began more than 90 years ago is what drives them to continue finding new ways to live life comfortably. At La-Z-Boy Southeast, you can test out these exclusive features for yourself at any of their locations in NC, SC, or GA.